Secret open cell soft pressure sensitive memory foam technology, provides a top quality memory foam allows for a healthier sleep by keeping your spine correctly aligned and no motion transfer. Zip off, removable, anti-microbial, anti-dust mite, washable luxury cover for a healthier sleep. 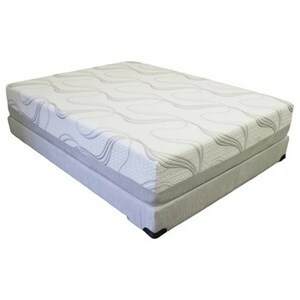 Gel beads are infuse into the Memory Foam giving it a cooler and more supportive feel. 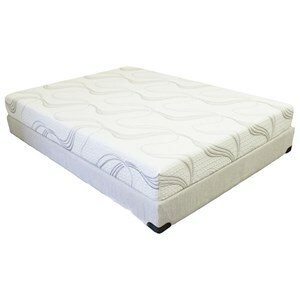 Using Gel Memory Foam as your top comfort foam, you achieve a firmer and cooler sleep surface, helping you sleep longer. 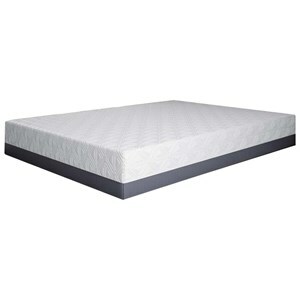 The Pur Gel Colorado 10 Twin Gel Memory Foam Mattress and Gel Lux/PC Foundation by BedTech at Sadler's Home Furnishings in the Anchorage, Fairbanks, Sterling, Alaska area. Product availability may vary. Contact us for the most current availability on this product. 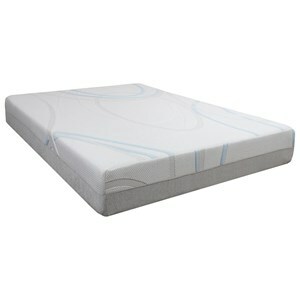 PG1033 Twin 10" Gel Memory Foam Mattress 1 10"
TWFN-GEL LUX Twin Gel Lux/PC Foundation 1 9"
The Pur-Gel Mattress Collection gives you Gel Infused Memory Foam along with other Gel Infused Foams, providing a supportive, cool sleeping mattress, that's like sleeping on a cloud. 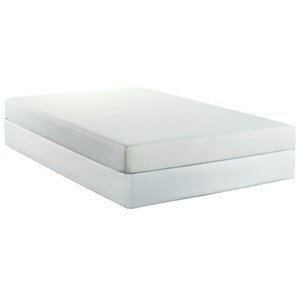 This all foam mattress will contour to your body, supporting you where needed, relieving pressure and letting you sleep undisturbed. You deserve to sleep like this! The Pur Gel Colorado 10 collection is a great option if you are looking for Mattresses in the Anchorage, Fairbanks, Sterling, Alaska area. Browse other items in the Pur Gel Colorado 10 collection from Sadler's Home Furnishings in the Anchorage, Fairbanks, Sterling, Alaska area.